Where are you from? I was born in Jeonju, South Korea. I have lived there, then two years ago, I moved to Busan for studies. What did you study in South Korea? I am a double major student, my first major is International Art History and the second one is Language and literature. 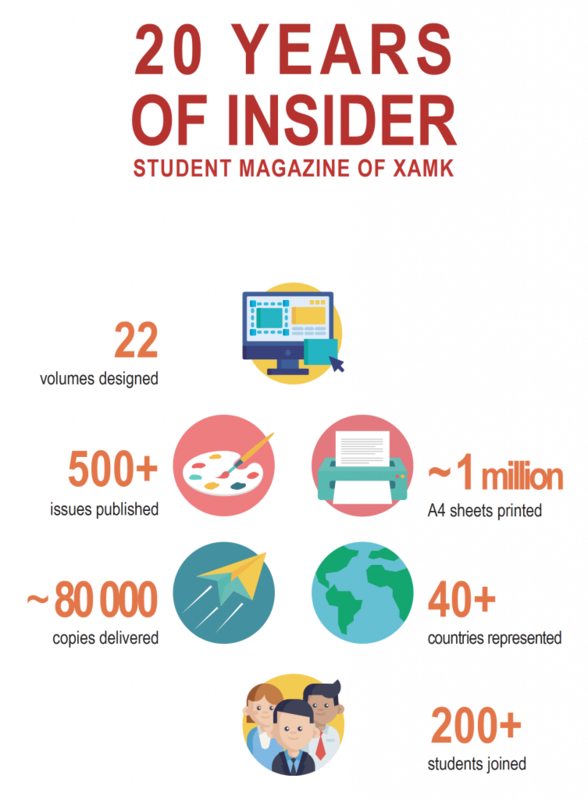 What do you study at Xamk? I am an exchange student studying Restoration. What are the big differences in living in Finland and South Korea? Living in Finland is much more peaceful, Kouvola is quite smaller than Busan. Busan is a very crowded city because it is the second biggest city in South Korea. In Finland, I can rest more and live a peaceful life. 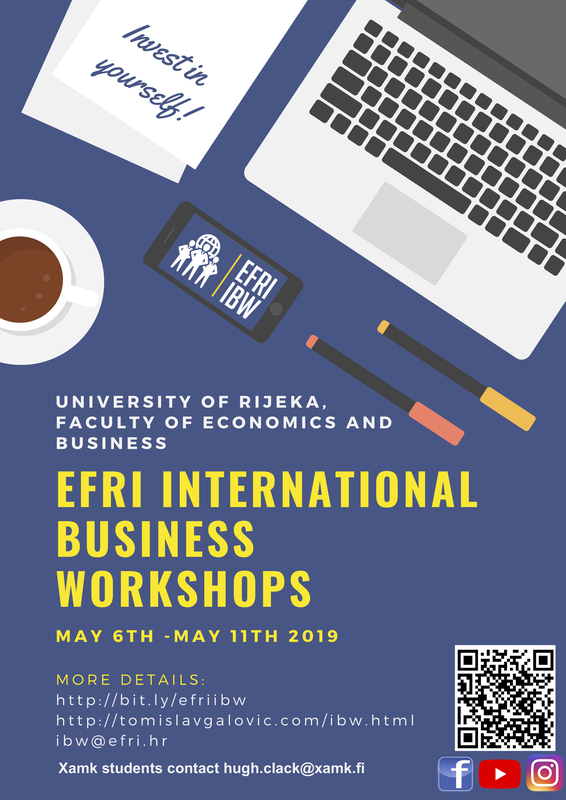 In my country, people are always occupied with their busy lives concentrating on their work and could not be easily relaxed, while in Finland, people are much more relaxed and stress-free. This also implies with studying here as well. The relationship between teachers and students in South Korea is very strict but while studying here, I could see that there is no such gap between teachers and students. 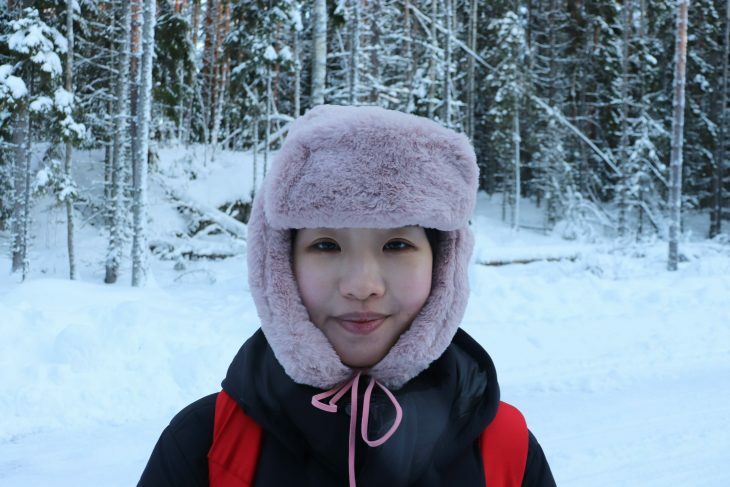 Why did you choose Finland for exchange program? After passing some series of exams in South Korea, I then had the chance to choose a major course which is International Art History. There are not enough courses in this domain at my home University, so I decided to choose Xamk for my exchange program. Xamk has a lot of interesting courses in this field, and I would love to study more deeply that is the crowded reasons why I am here. How many countries have you visited? When I was young, I have visited Thailand, Japan, China, Taiwan. Last year, I decided to move to France alone for a month. I visited mainly art museums, exhibition, and feeling some artistic vibes of French people. After doing this, I now prefer to stay for a long time in a country before moving to Dublin. What do you like about Finland so far? I like the Finnish people, very thoughtful. At the moment, I am the only exchange student who is actually enrolled in taking Restoration courses, my Finnish teachers and classmates are very kind and always want to help me. Finnish people are honest. In my country, I always need to worry about my belonging being stolen but here, I don’t even need to worry about that. What is your favorite color and why? I love color Purple because I think it is elegant and full of luxury. What is your favorite South Korean food? My favorite food is called “Tteokbbokki”. It means Spicy rice cake in English. It is made up of Rice, pepper paste, green and white onions, sugar, and Korean fish cake. Do you have any expectations after studying here in Finland? I hope that after my Erasmus program here, I would return home with more maturity and also have a broader knowledge about things, become more open-minded and also courageous.